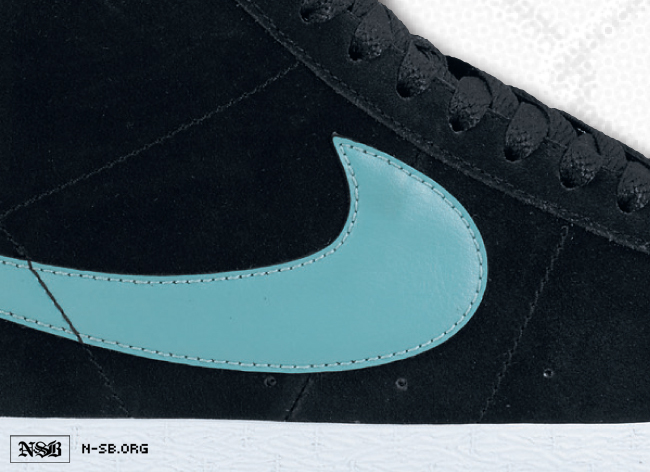 Another clean release of the SB Blazer is on schedule for next summer, utilizing a shade of aqua that plenty of fans are sure to recognize. 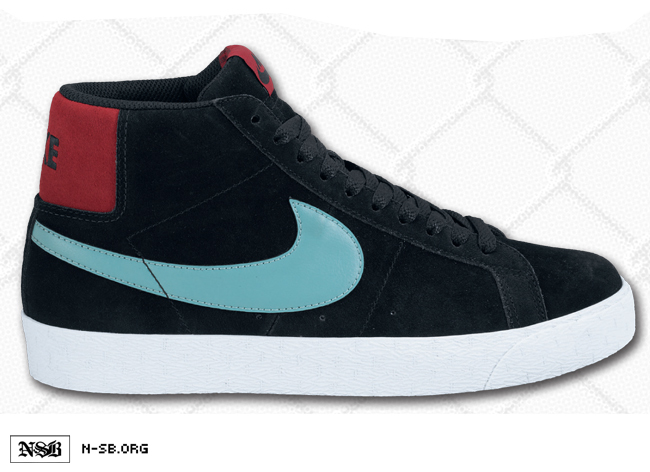 Another clean release of the SB Blazer is on schedule for next summer, utilizing a shade of aqua that plenty of fans are sure to recognize. 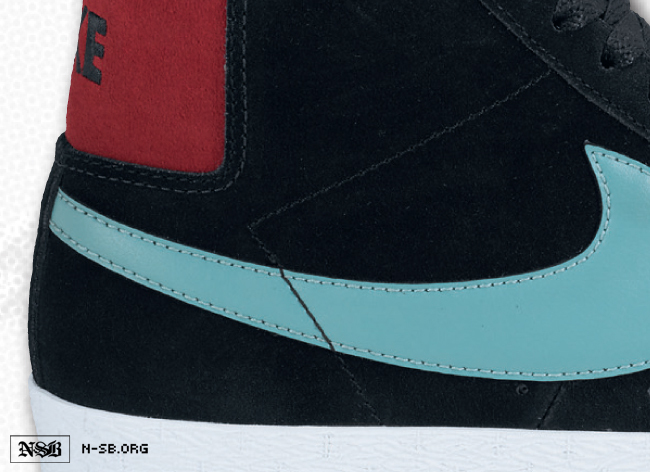 Not only does Nike SB provide us with a clean skate-ready build of the SB Blazer, they also hit us with one of their most popular color schemes. We see a simple black suede upper on this future release, combined with a sea crystal smooth leather Swoosh. Changing this up just a bit, we see a varsity red heel badge. 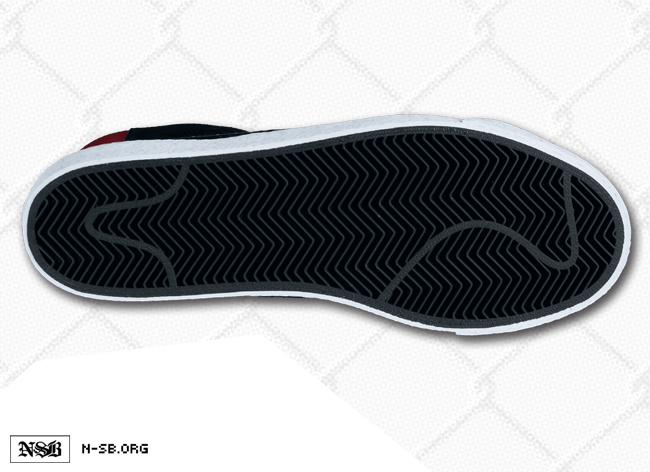 A classic white vulcanized sole sits below, completing the look on yet another clean release from Nike SB. This latest colorway of the SB Blazer is expected to hit authorized Nike SB retailers next summer.